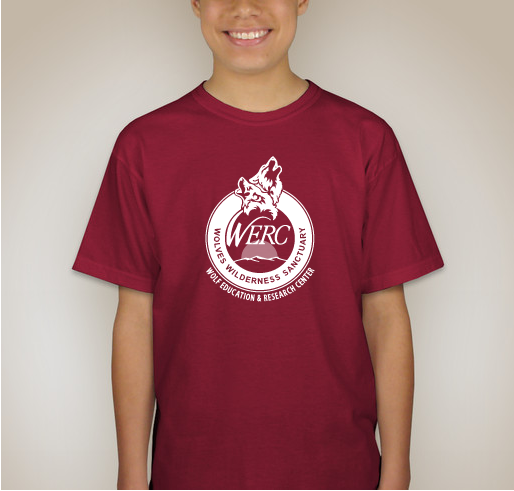 2017 SUMMER GEAR FROM W.E.R.C. Who will ensure that young people understand the important facts about wolves and their iconic and essential role in the wild? Who will howl for their survival? These are the vital questions that the Wolf Education & Research Center challenge ourselves with daily as we welcome hundreds of families and visitors to our 300 acre wilderness sanctuary in Idaho where we care for the Owyhee Pack. Your purchase of one of these super cool t-shirts puts you or someone you care about on the frontline with us by wearing it. That's all you have to do! 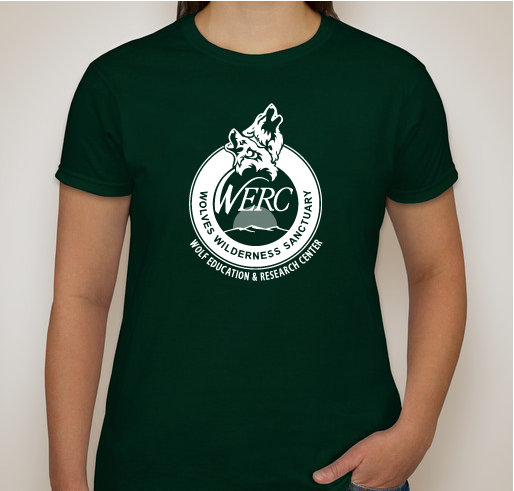 Just wear it and tell any person in your path that you care about wolves. And when you do, you help WERC help kids (and grownups!) howl for wolves. Here's how we use your investment. 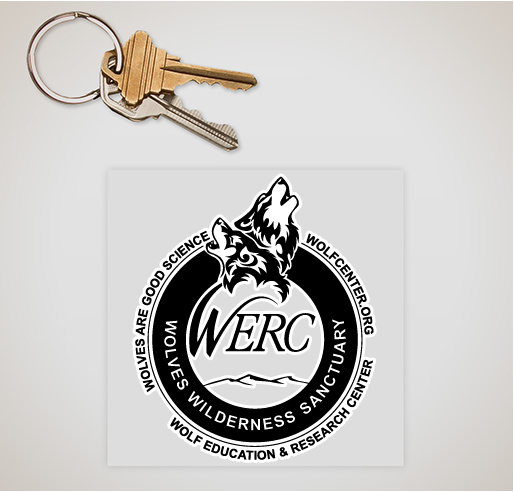 First and foremost, we use these funds for our Wolf Care Plan, the nutrition and care of animals in our care. Next,we pay for our summer outreach when thousands of visitors come to seeprograms at our Sanctuary and at Winchester Lake State Park. And finally, we train interns who spend their summer living in Wolf Camp while learning about captive animal care,running a sanctuary for animals, and interpretive presentations. View our summer calendar here! You make the difference! 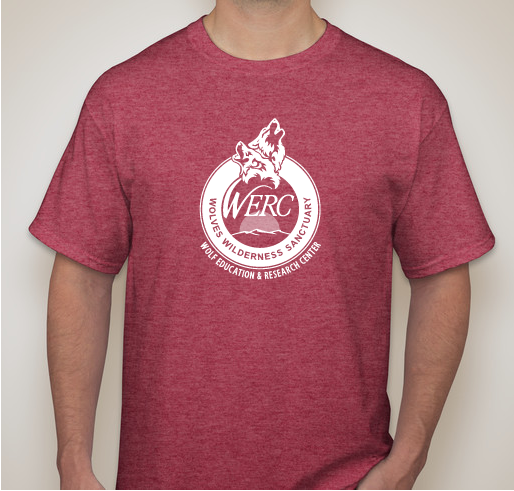 If you can't afford a shirt today, we are grateful if you would LIKEand SHARE our information so that more people can howl for wolves.If you need help with your order or have questions, Booster is hear to help WERC by calling 855-631-6850. Buy A T-Shirt. Save A Wolf. 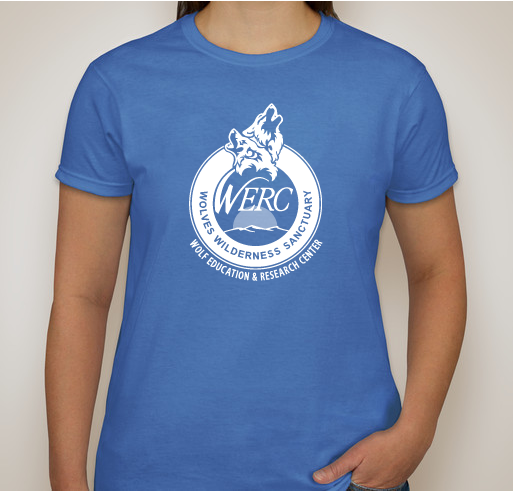 Buy a shirt for $20-$30 and save a wolf! Buy a Lady's Shirt. Feed a Wolf. 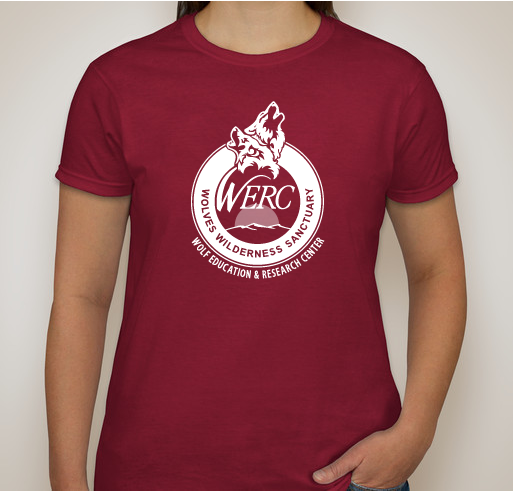 Buy a women's shirt for $25 and save a wolf! Buy a Hoodie. Save a Wolf. 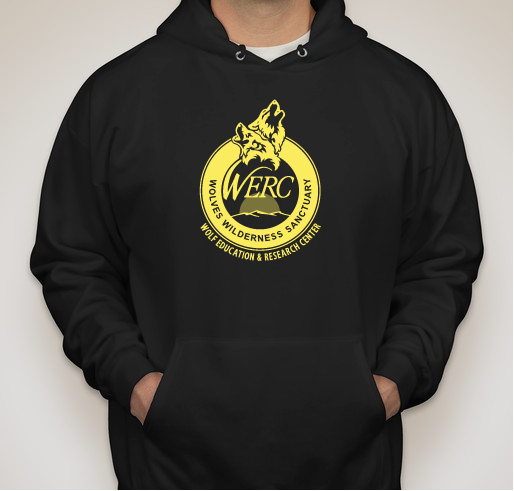 Buy a hoodie for $50 and save a wolf! Get this decal. Save a wolf. Buy this decal for only $5 and save a wolf! Get this Water Bottle. Save a wolf. 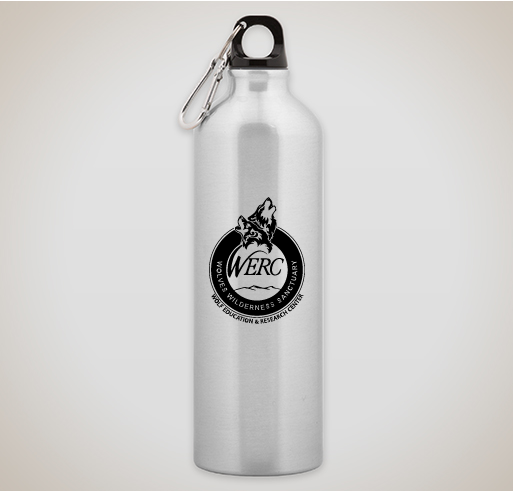 Buy this water bottle for only $15 and save a wolf! Get this notebook. Feed a wolf. 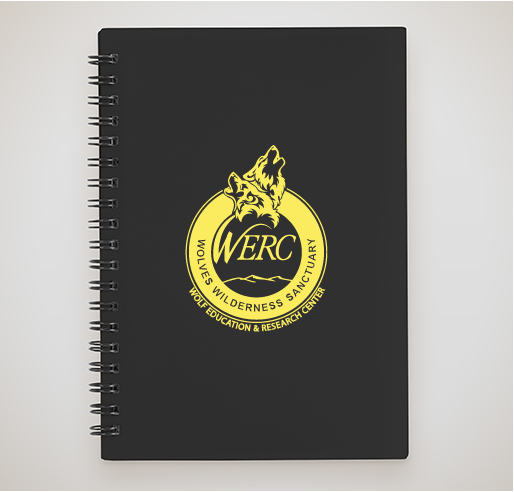 Buy this for notebook for $15 and save a wolf!